Received two of this item. One was DOA the other seems to be working fine. 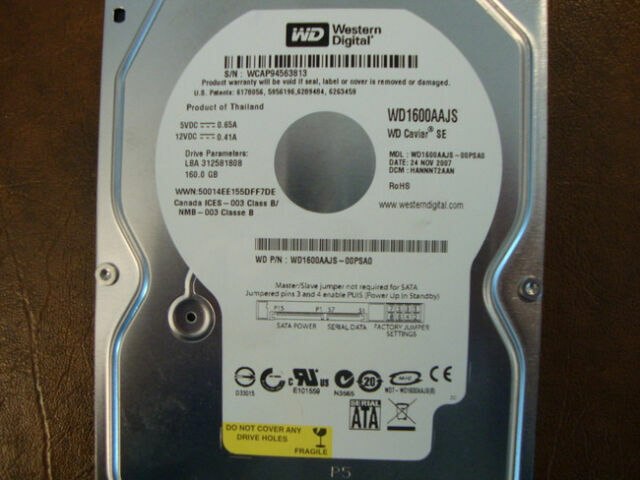 I have had several bad experiences with Western Digital drives so I prefer Seagate and have had much better results.